Mirai4Machine is Miraitek Industry 4.0 platform designed to collect data from the field and to monitor production lines performances: information are available on real time even remotely - users are informed about machine stops with push notification from every device connected to the internet. Thanks to Industry 4.0 tools such as Mirai4Machine, machine users, maintenance operators, plant and production managers can instantly access machines' operating data, implementing corrective actions where necessary, reducing downtime and related costs. What are the advantages for machine builders in providing such integrated solutions on their products? Miraitek cooperates with many automation providers and machine builders: thanks to the communication between Miraitek platform Mirai4Machine and the machine PLC it is possible to monitor every station of the machine even remotely, guaranteeing an objective control of the machine's working status, both during the testing and installation phase, and during production. Alarms and machine stops are notified on real time, even remotely. Industry 4.0 tools not only allows real time monitoring of machine stops and alarms, but they also inform about the causes of stops and rejects, identifying the anomalies that occur in every single production station: thanks to the Machine Learning algorithms available with Mirai4Maintenance it is also possible to prevent the occurrence of faults. Mirai4Machine and Mirai4Maintenance allow to implement preventive maintenance actions that allow the machine builder to optimize maintenance activities, drastically reducing the number of interventions on fault: artificial intelligence algorithms guarantees fewer trips to the customer, higher machine reliability, less quantity of waste that represents a great benefit for the user. 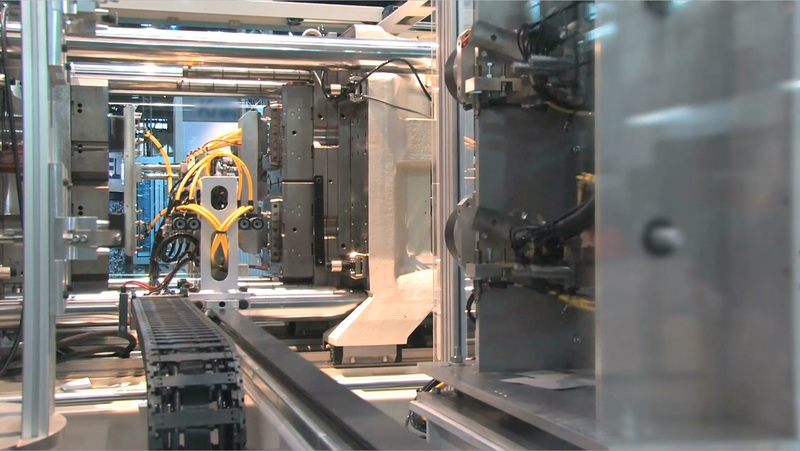 Thanks to its features and rapid configuration, Mirai4Machine can be integrated into special and prototype machines in less than a day of work. 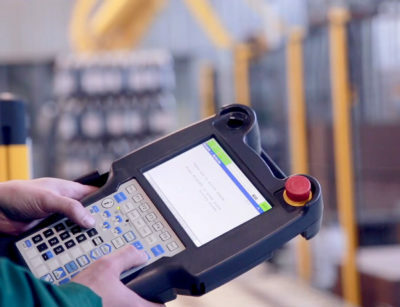 More and more machine builders integrate 4.0 data collection and analysis tools offered by Miraitek, both to obtain an objective control of the machine's operation, and to expand the service offered to their customers, guaranteeing ever more efficient and performing tools. How to increase molding machines productivity?